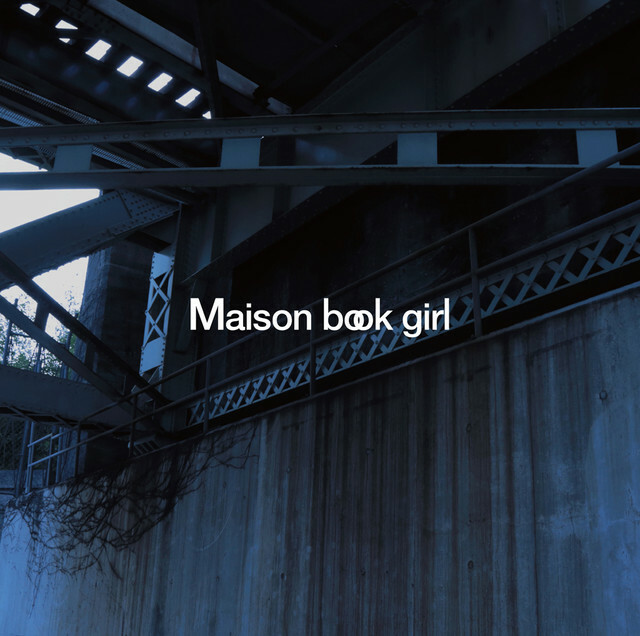 Maison book girl Announces New Single "summer continue"
Maison book girl will release a brand new single on March 30th. Titled "summer continue" it will contain 4 songs in total. 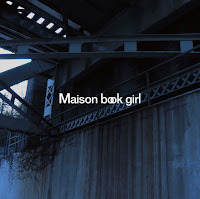 The four tracks are "lost AGE", "blue light", "bed", and "empty". The first track in the lineup was performed during their one-man live "solitude hotel 1F" last November. 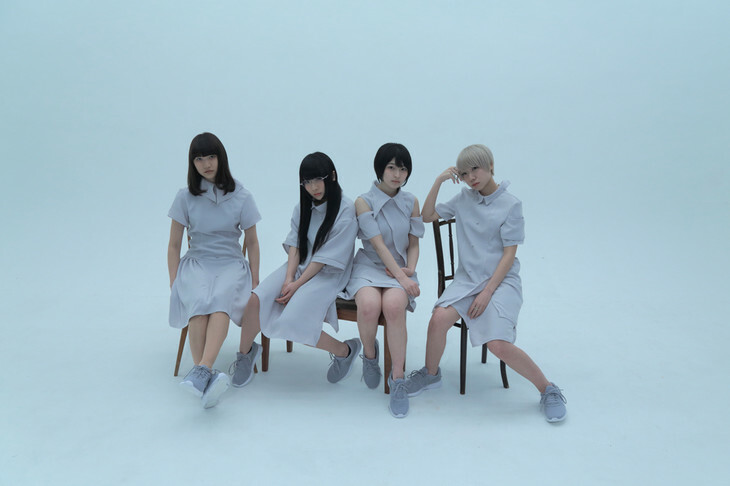 A new artist photo was revealed, with the outfits being designed by Hachi. A release event will be held on March 29th at Shinjuku LOFT in Tokyo followed by another one on April 16th at Loft PlusOne West in Osaka. 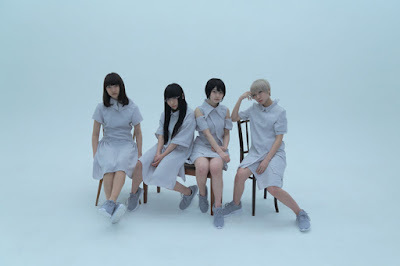 In-store events are also planned to be held at Tower Records stores.